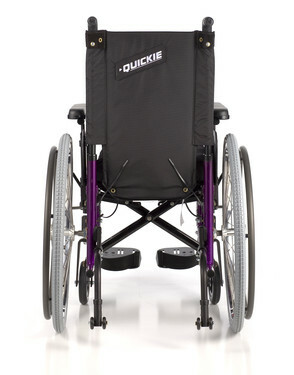 The Quickie® LXI ultra lightweight folding wheelchair and Quickie® LX® high-strength, lightweight wheelchair combine Quickie's traditions of quality and versatility at a great value. For a customized fit that enhances your function. 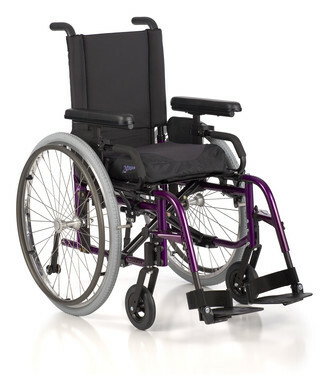 the LXI features all of Quickie's most commonly used options, including a wide range of seat widths and seat depths, transit brackets, armrests, hangers, tires, wheels, and handrims. 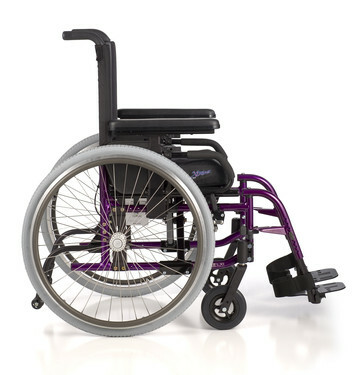 The LXI is loaded with lifestyle options from Spinergy wheels to Schwalbe and KIK tires, Natural Fit handrims, spoke guards, backpacks, caddies, and more to suit your look and lifestyle. 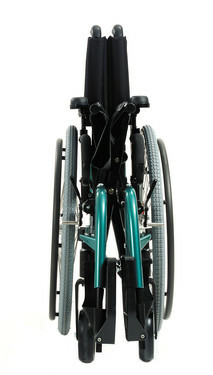 Love Quickie's style, but don't qualify for an ultra lightweight wheelchair? The LX may be the option for you. 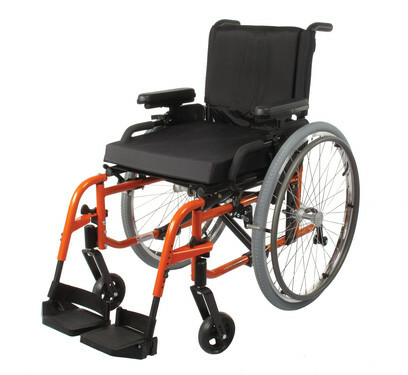 The simplified LX gives you the customization, options, and frame colors of a Quickie wheelchair in a high strength, wheelchair package. User Weight Capacity LXI: 265 lbs. 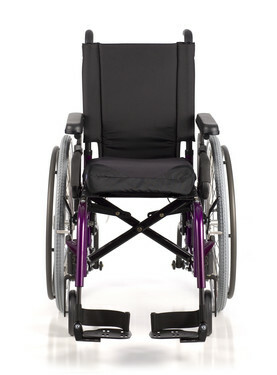 Front Seat-to-Floor Height 16" to 20.5"
Rear Seat-to-Floor Height 15" to 19.5"
Back Height 14" to 19"
Center of Gravity (COG) Adjustment .5" to 3.5"